With a large veriety of meds for the same conditions we often have to do some additional research to know what works best for us. “A new blood clotting analysis system designed in Japan makes it easier to determine the effects of taking one or more antithrombotic (anti-clotting) drugs. Myocardial infarction, arrhythmia (atrial fibrillation), cerebral infarction and economy-class syndrome all have one thing in common: they are all diseases that are caused by a blood clot blocking a blood vessel. 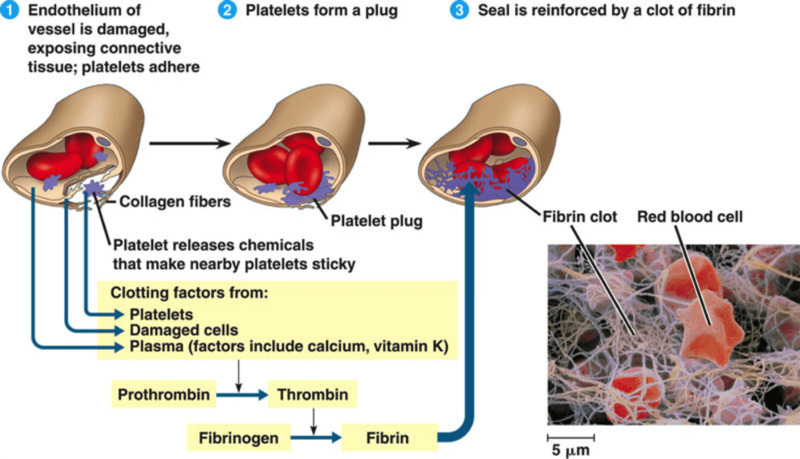 Anti-clotting drugs that thin the blood to make it more difficult to form clots in the blood vessels are taken to prevent and cure those diseases that result from blood clotting. The newest type of these drugs, novel oral anti-coagulants (NOACs), have become very popular in recent years. These breakthrough drugs are highly effective, combine easily with other drugs, and do not come with dietary restrictions.